A 28-year-old woman was taken to the hospital for evaluation after driving into a house in Mary Esther, Florida, on Thursday morning. 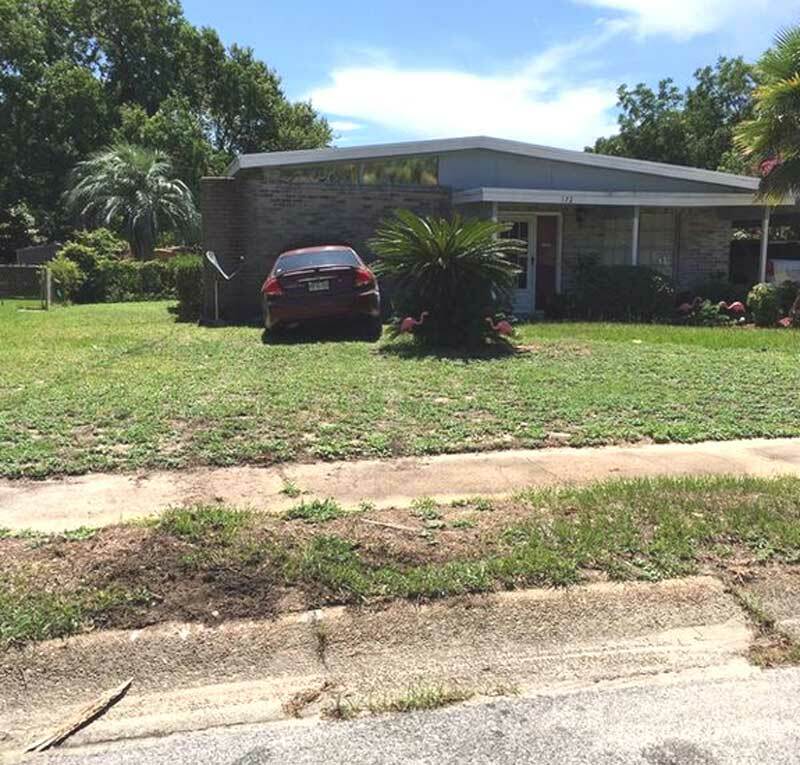 The woman told Okaloosa County Sheriff’s Office deputies she was praying at the time and had her eyes closed, according to the OCSO. 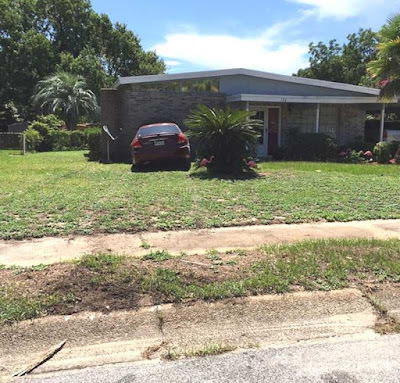 The Fort Walton Beach woman was travelling eastbound when she failed to stop at a stop sign, went through an intersection and into the yard of a home. 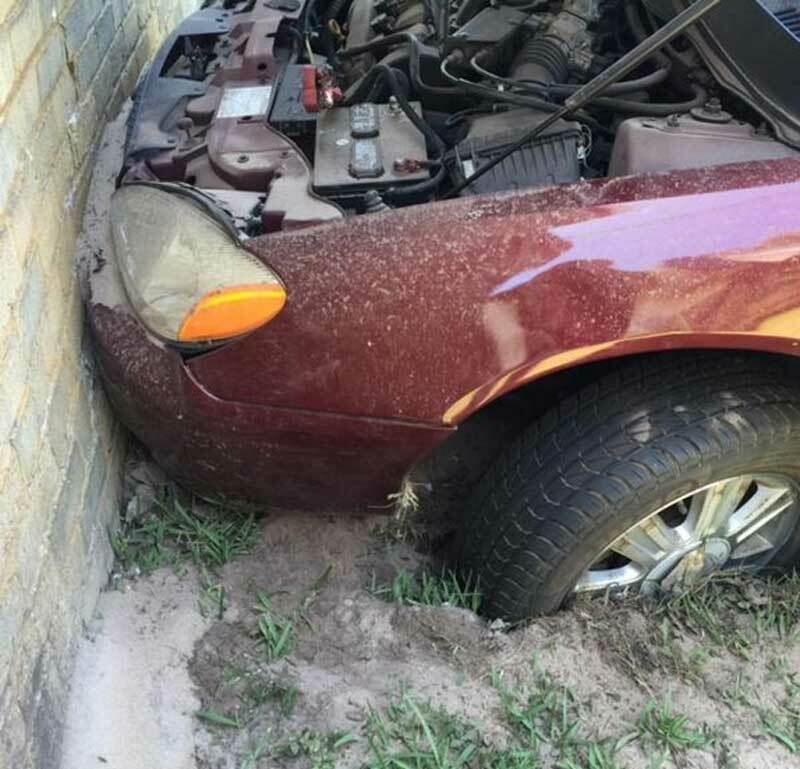 She tried to back out but got stuck in the sand, the OCSO said. She was cited for reckless driving with property damage. No one in the house was injured. She is too stupid to have a license. Indeed. License suspension for a minimum of 10 years.